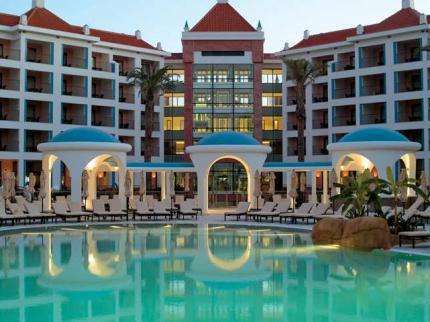 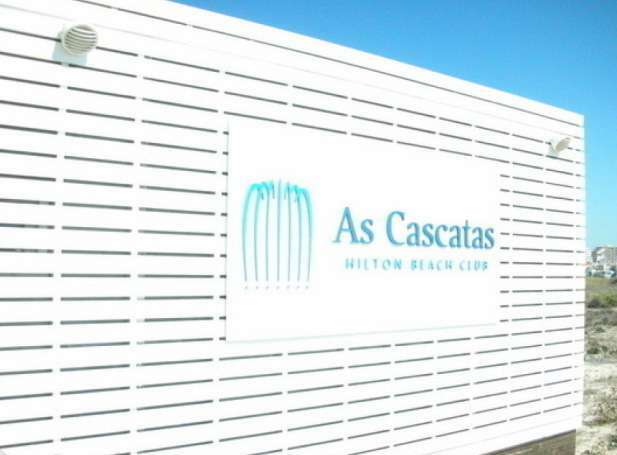 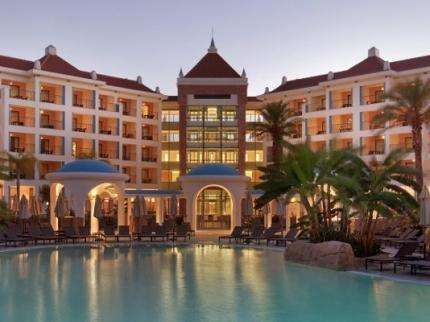 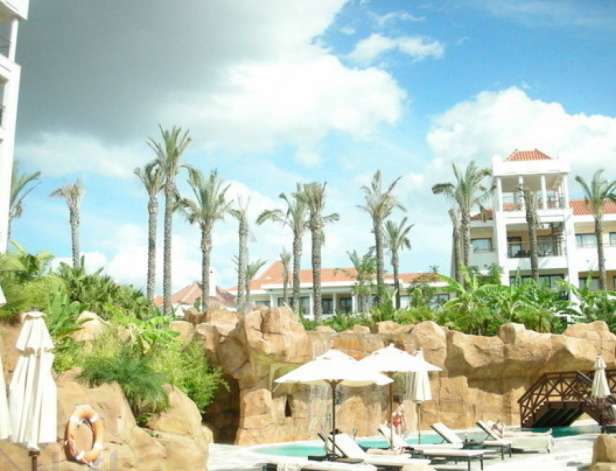 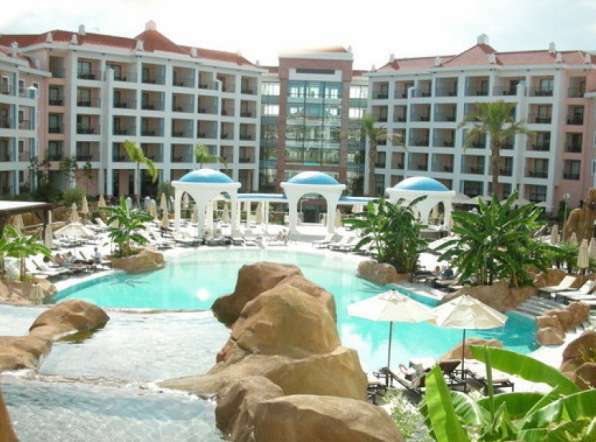 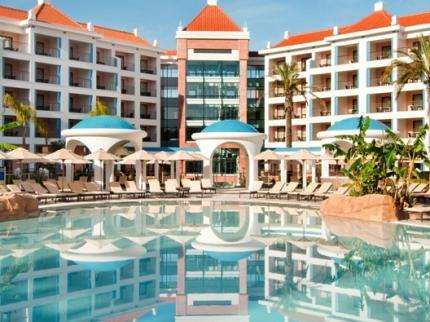 Hilton Hotel Vilamoura As Cascatas Golf Resort & Spa is a 5* award winning complex located in the heart of the Algarve, famed for its leisure facilities and for having the best equipped spa in the area. 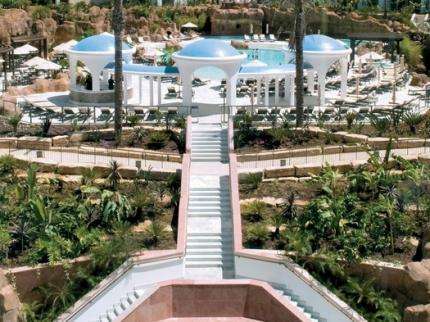 This attractive, modern hotel is designed with distinctive Moorish architecture and is set on 5 acres of beautiful landscaped gardens. 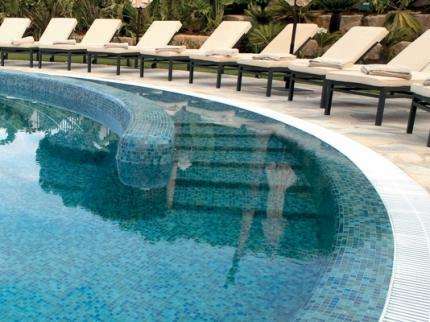 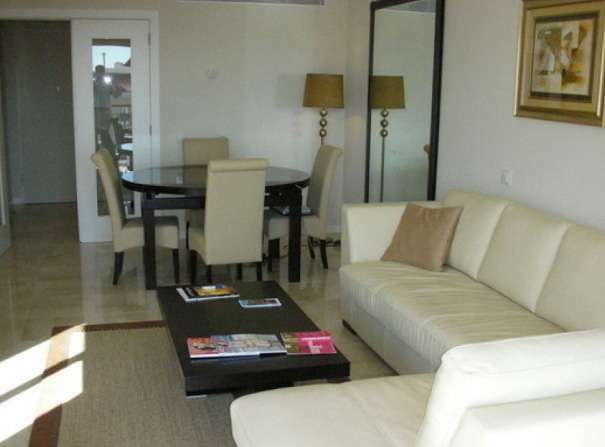 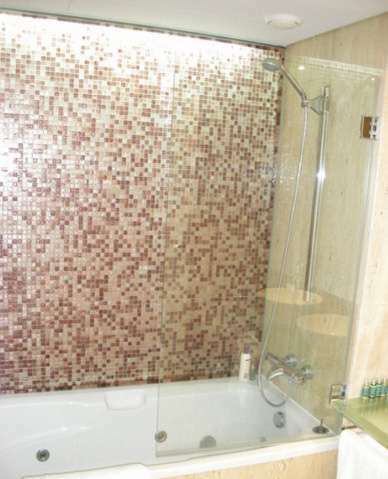 The luxury T1 penthouse apartment overlooks the pool and garden area of the resort and is beautifully furnished. 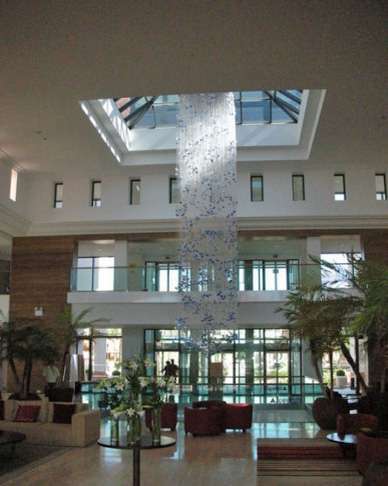 The emphasis is on space and light and is decorated in a contemporary yet elegant style. 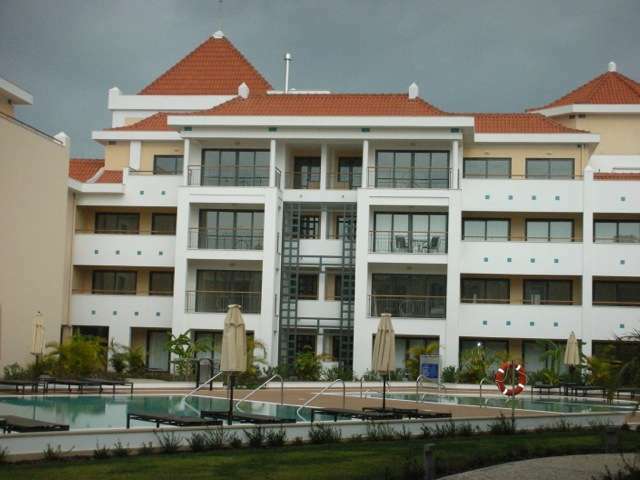 The apartment is fully air conditioned with underfloor heating, a central beam vacuum cleaning system and a surround sound system. 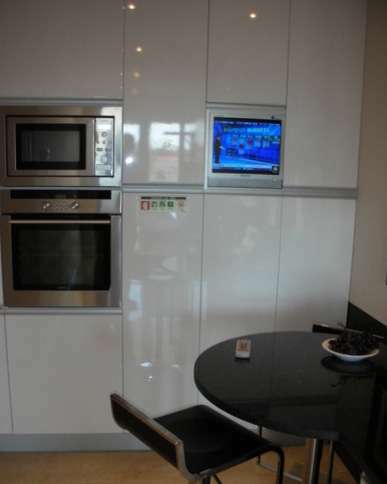 The apartment comprises a spacious open plan lounge with pull out leather sofa, a fully fitted kitchen complete with modern granite worktops, a dining area, 1 double bedroom and a family bathroom. 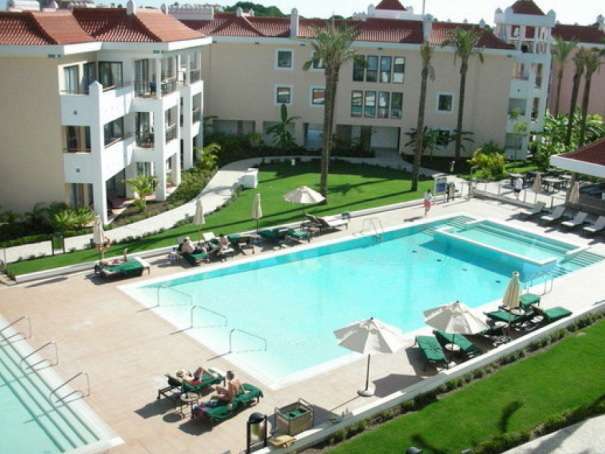 There are 3 balconies facing south and getting the sun most of the day, perfect for dine al fresco while enjoying the view. 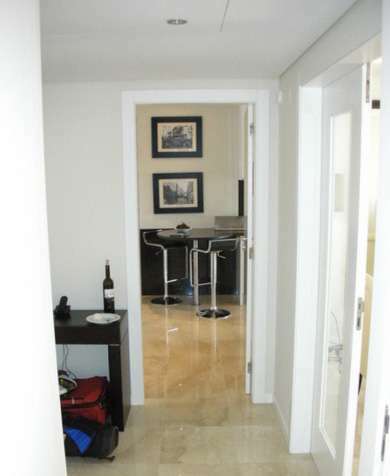 The apartment also has the added benefit of 2 dedicated parking spaces and a storage room off the underground car park. 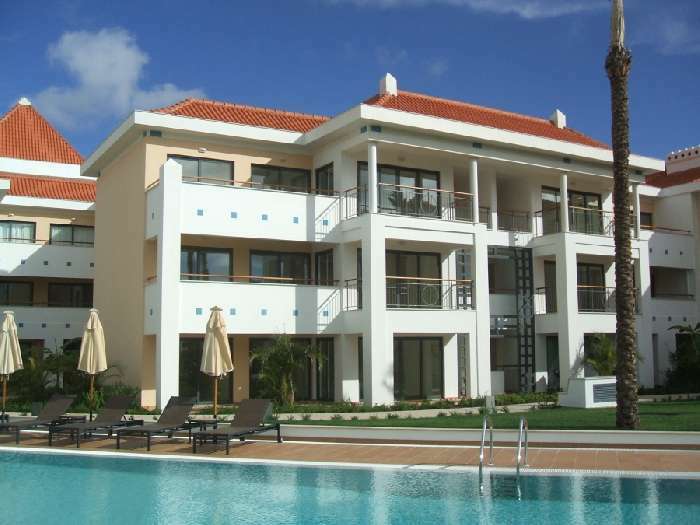 A rental programme is in place and this apartment is ideal for investors seeking a return, as well as having a personal luxury holiday home with 5* facilities. 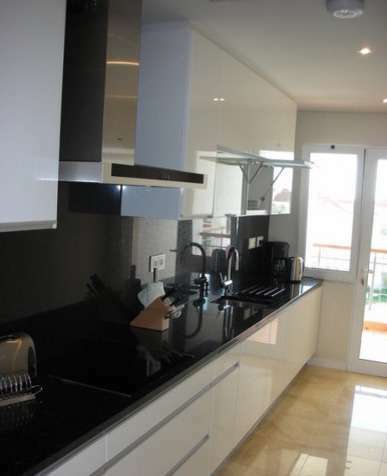 This T1 is the most successful rental apartment in the complex, due to limited number of T1 apartments, penthouse and the aspect of the apt ensures the balconies get the sun from early morning to late in the afternoon. 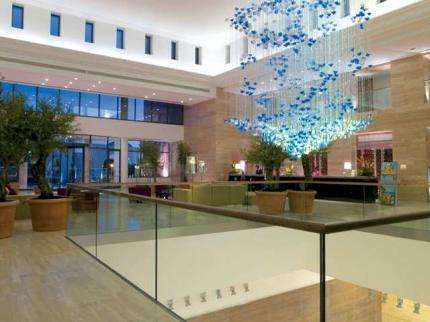 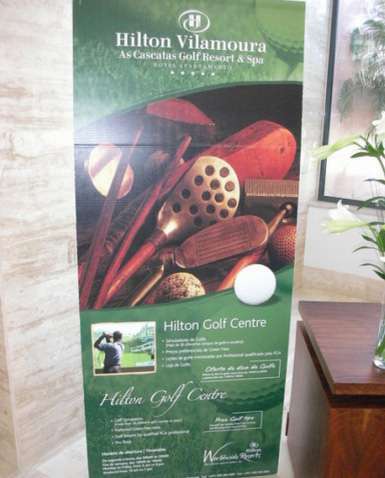 The Hilton Hotel is only 20 km from Faro Airport and is the perfect place for a golfing holiday or weekend. 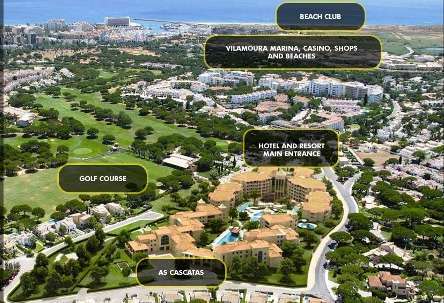 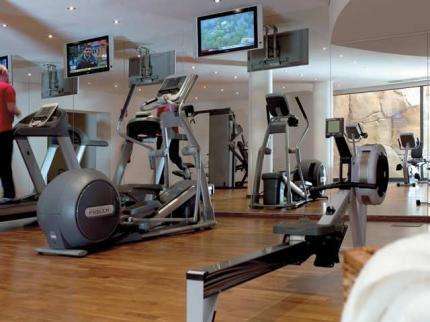 It is located between the Oceanico Pinhal Golf Course and the Oceanico Vilamoura Old Golf Course. 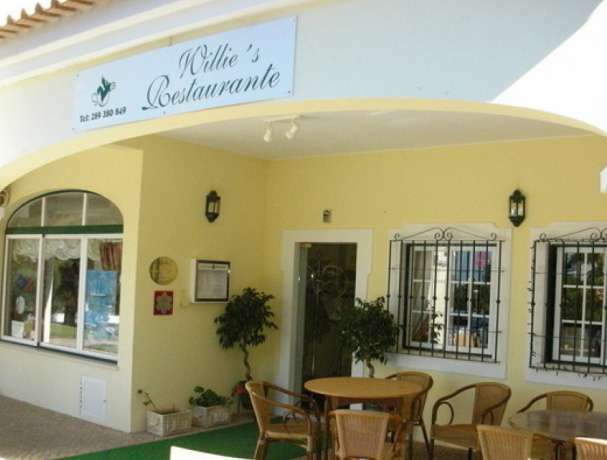 It is just a 10 min walk from Vilamoura Marina and only 50 metres from Willies Restaurante the only Michelin Star Restaurant in Vilamoura. 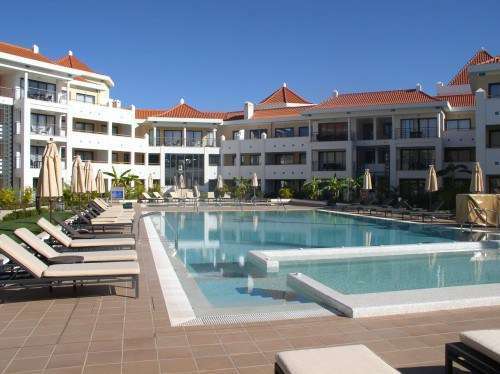 The apartment is perfect with self-catering facilities and access to the most modern 5* Hilton Hotel on the Algarve. 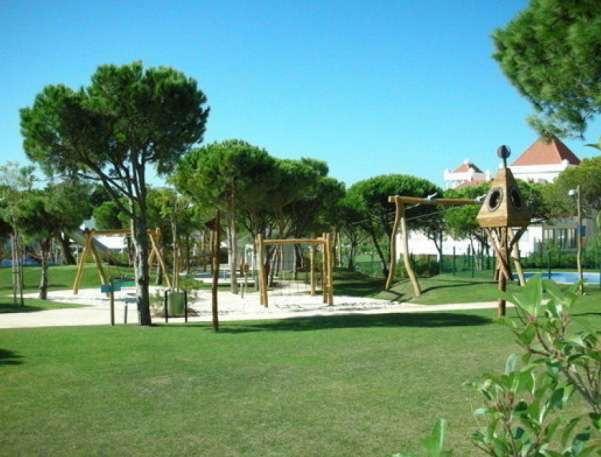 It has easy access to Praia da Falesia Beach, 2.5 km away, where the hotel has a private concession and bar with free transfer shuttle. 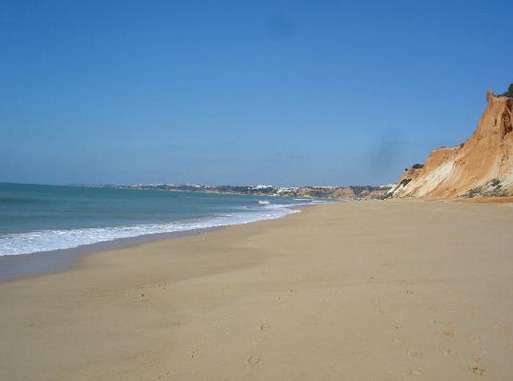 This is a sandy beach, one of the largest in Portugal and a popular beach for families. 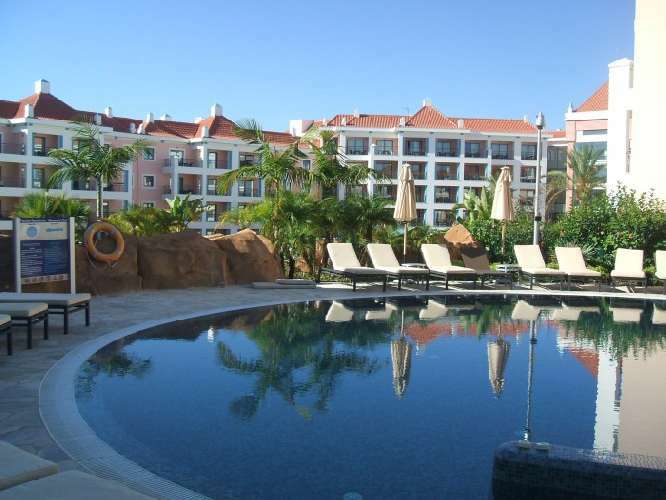 This is the perfect location for a holiday home with great spa and golf facilities. 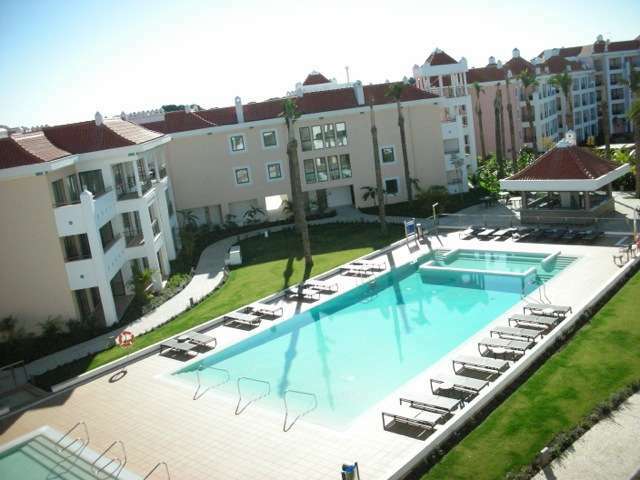 To buy in Portugal is a great investment opportunity!! 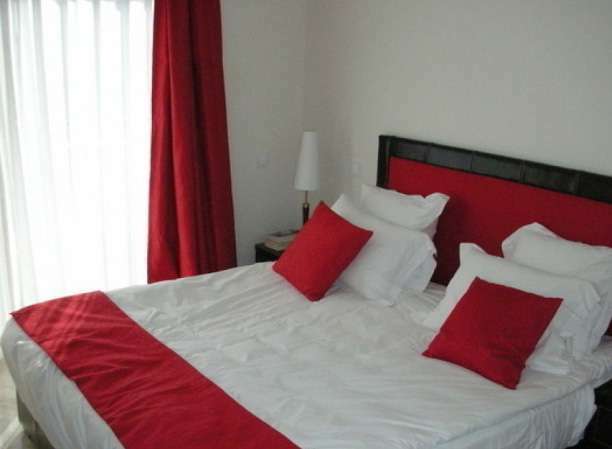 Furnished details : The apartment is fully furnished and comes complete with two dedicated car spaces along with a large storage room off the underground car park.